Keeping the Dallas-Fort Worth Metroplex Gimmick Free Since ’83! Not all service companies are created equal. Download our Gimmick Guide today, and see why you should choose Reliant over the guys who use gimmicks! We provide comfort to homeowners who don’t want to be taken advantage of. When it comes to financing, you’ve got options! 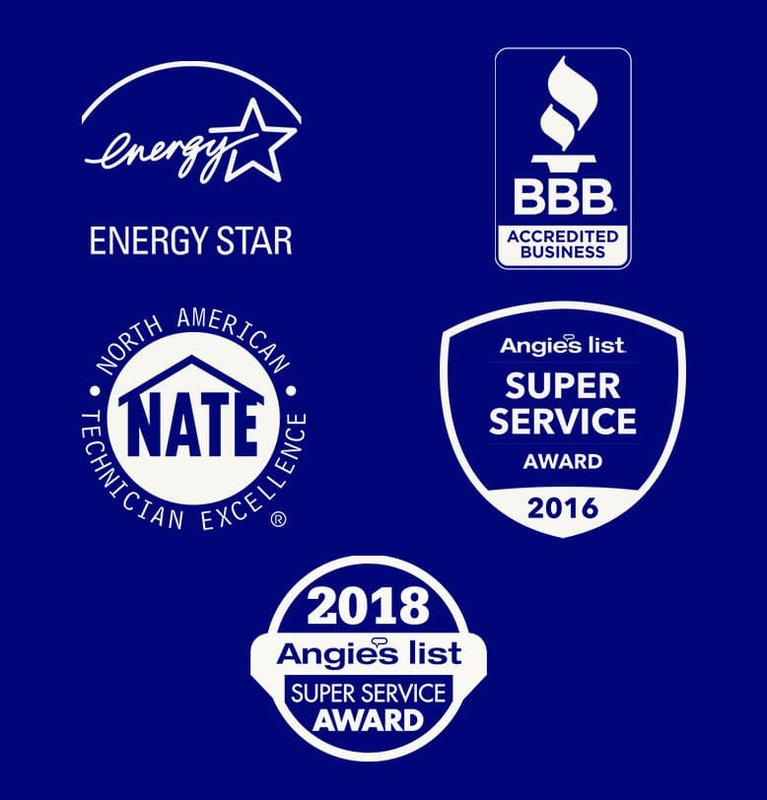 With our relationship with Wells Fargo Bank, N.A, Reliant Air Conditioning offers a variety of air conditioning financing options for those with approved credit, making it convenient to finance your new air conditioning or heating product, system, or repair service. That way, you can invest in your home’s comfort or respond to an unexpected heating and cooling need without breaking your monthly budget. By taking advantage of this special air conditioning financing, you won’t use up your existing funding sources, like a home equity line of credit, credit card or bank account. They’ll still be available when you need them. *The Carrier® credit card is issued by Wells Fargo Bank, N.A, an Equal Housing Lender. Special terms apply to qualifying purchases of $480 or more charged with approved credit. Minimum monthly payments are required during the promotional (special terms) period. Interest will be charged to your account from the purchase date at the APR for Purchases if the purchase balance is not paid in full within the promotional (special terms) period. Paying only the minimum monthly payment will not pay off the purchase balance before the end of the promotional period. For new accounts, the APR for Purchases is 28.99%. If you are charged interest in any billing cycle, the minimum interest charge will be $1.00. This information is accurate as of 10/01/2018 and is subject to change. For current information, call us at 1-800-431-5921. I had some issues with my Carrier and Reliant came through for me and I’m grateful that they stand behind their installations. The system was giving me communication faults and they came back and replaced everything and even upgraded the thermostat. They could have easily kicked the can down the road and told me it wasn’t their problem but they took care of it. I would have no hesitation recommending them. Dan Thomas was very efficient, professional and helpful in performing the semi-annual check up at our residence. He called 30 minutes before arriving and was courteous an polite while at our residence. i rate him as an outstanding technician. Brian was simply amazing. Not only did he fix my issue, he did it and exceeded my expectations. He was personable and engaging. He gave me updates and explained the issue and what he was doing to fix it. He went above and beyond. Really appreciated him. The last guy I had come did not even know how to navigate the basic thermostat. Brian was very knowledgeable. I would recommend him to anyone. Thank you Brian. 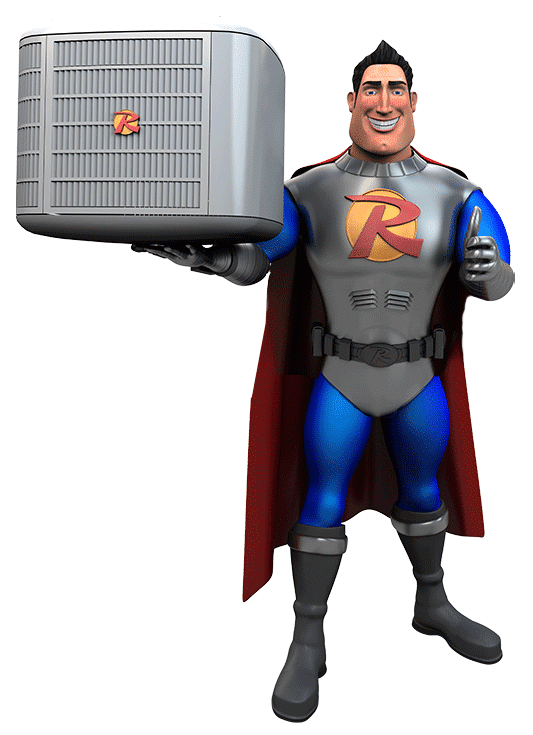 I have been using Reliant Air Conditioning for about 6 years now. We were having an open house where I work. A days before the big event the AC started to go out. We had spent a lot of time preparing for it. I called Reliant Air Conditioning company and they were able to get out the very next morning. Thankfully it was a simple fix and we were back up in time for our big show. They really came through for me and saved the day!! Brian with Reliant Air was awesome! Called Reliant to do a Spring air conditioner/furnace check. 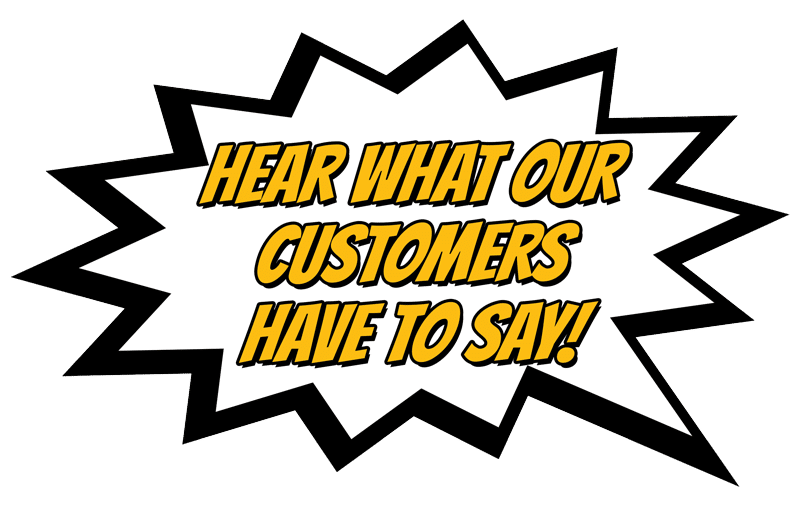 Great customer service, friendly, knowledgeable and provided great information and education. Will definitely be scheduling again in the Fall!